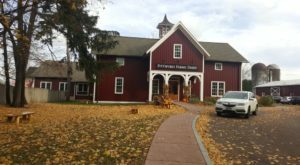 I’ve said it before and I’ll say it again, New York’s small towns are home to our state’s best attractions and hidden gems. 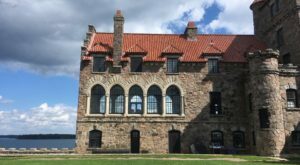 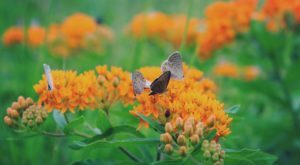 Sure, the luxurious lure of our cities may be exciting, but there’s nothing quite like what you’ll find in our lesser-known destinations that make up our state. 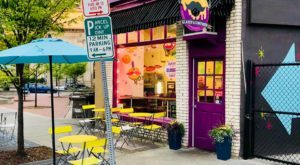 One of the greatest examples of this is a quaint little pie shop out in the Finger Lakes Region that’s become a popular place to stop and visit when you’re in the town of Naples. 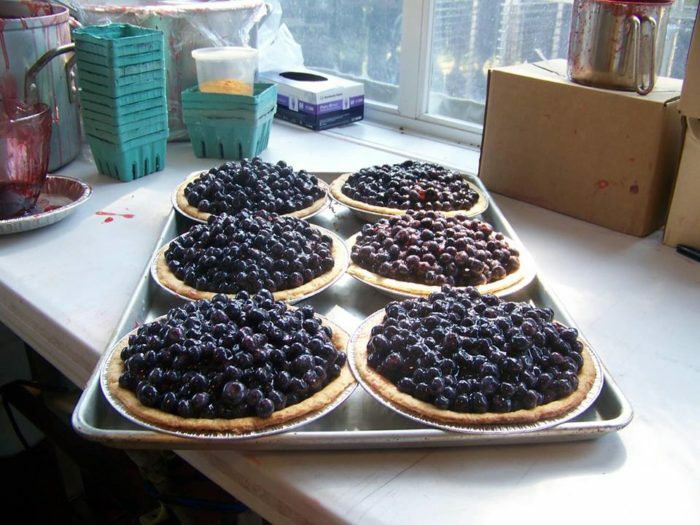 Making the world’s best pies all year long, keep reading to find out why we can’t get enough of Monica’s Pies. 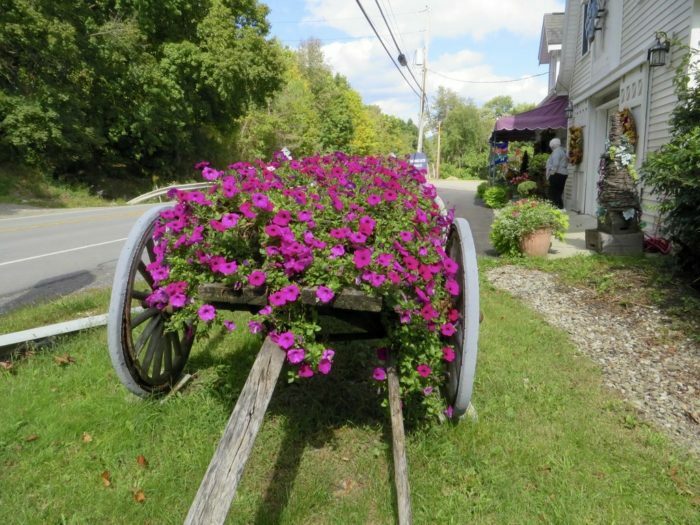 Right off of Route 21, Monica's Pies has become one of the most delicious roadside attractions in the Finger Lakes. 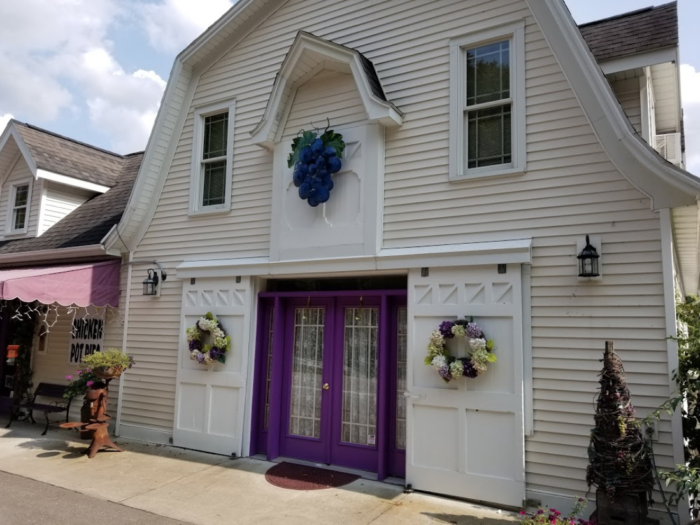 Located in a four-story barn that's been renovated into the perfect bakery and pie shop, decorated with purple accents and grapes to give you a hint at what's waiting for you inside. 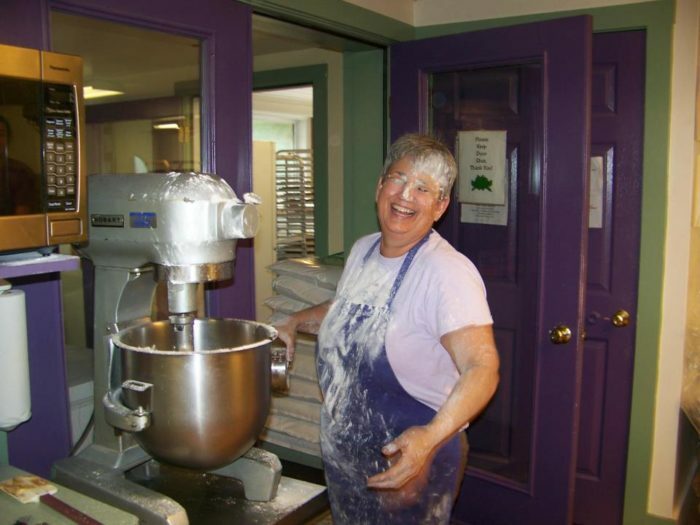 Monica has been making pies in the area for over 30 years now, and you can taste her love for baking in every bite that you take of her pies. 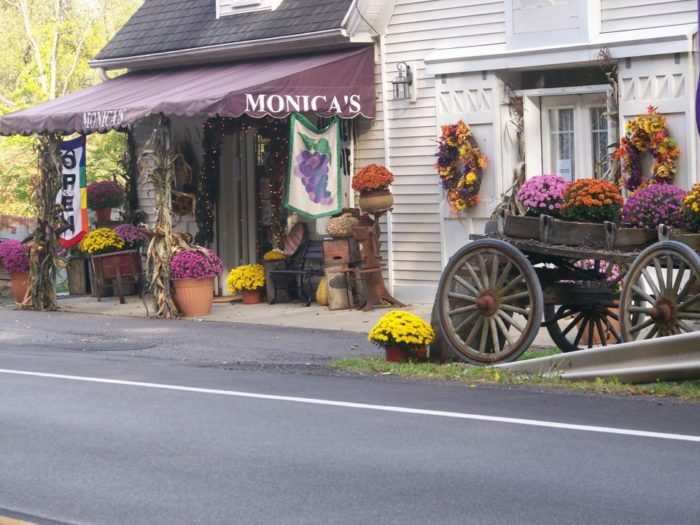 Unlike other pie shops in the Finger Lakes, Monica's remains open all year long to help us with our pie cravings every month of the year. 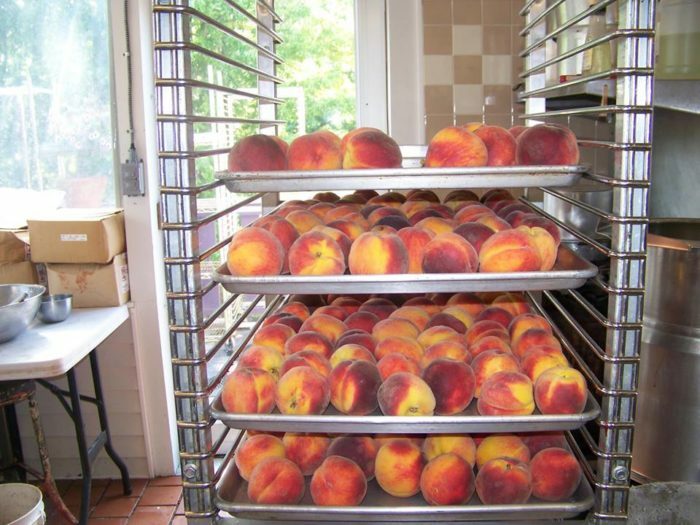 Using local fruits, you'll find all sorts of tasty treats being made each day inside the pie shop. 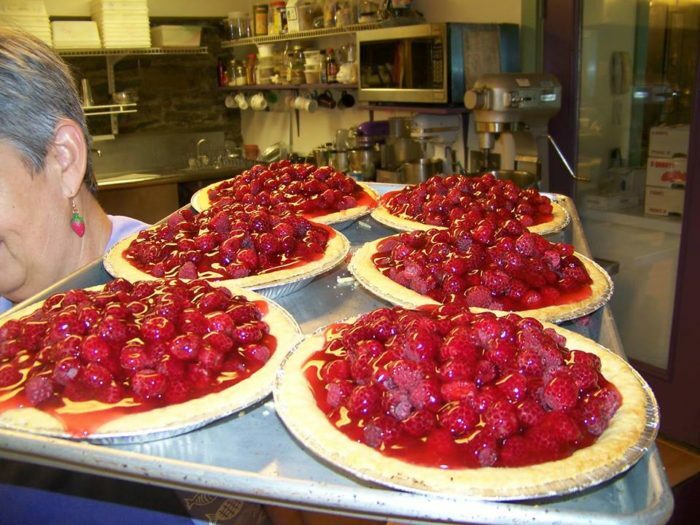 With 25 different kinds of pie, you never know what you'll find waiting for you at Monica's! 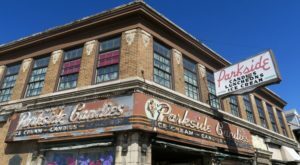 They even sell jams, jellies, preserves, and seasonal items that all make for the perfect give to New Yorkers and out-of-towners alike. 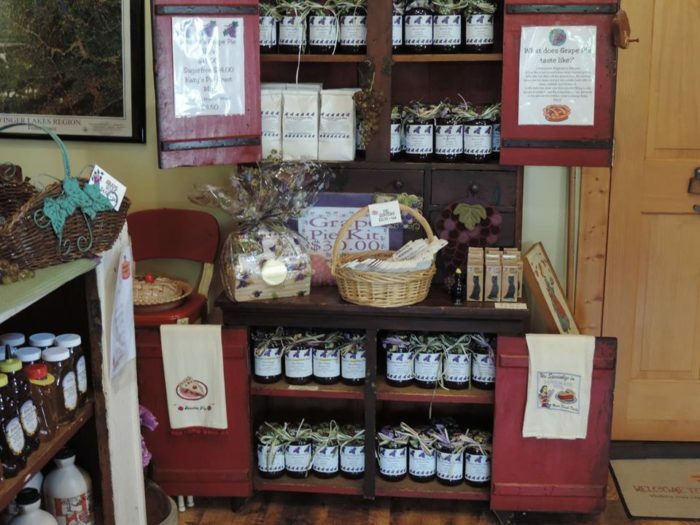 But out of all the things that are made here at Monica's, it's her famous Grape Pies that really get people talking. 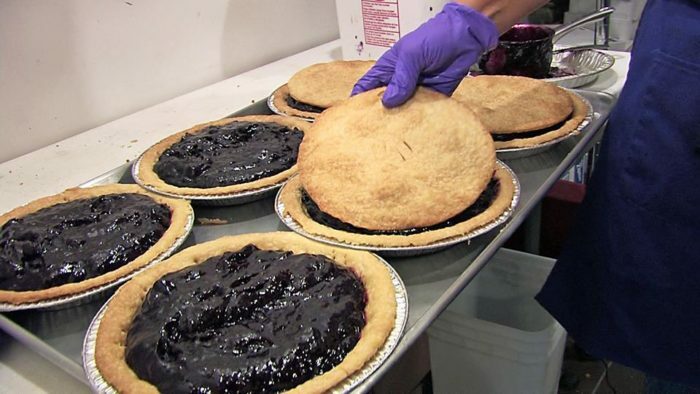 Using local concord grapes, these mouthwatering pies have earned Monica's national recognition and continue to draw in crowds all throughout the year to this little purple pie shop. 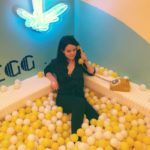 So if you thought the Finger Lakes was amazing at making wine, then wait until you see what Monica’s can do with our local grapes. 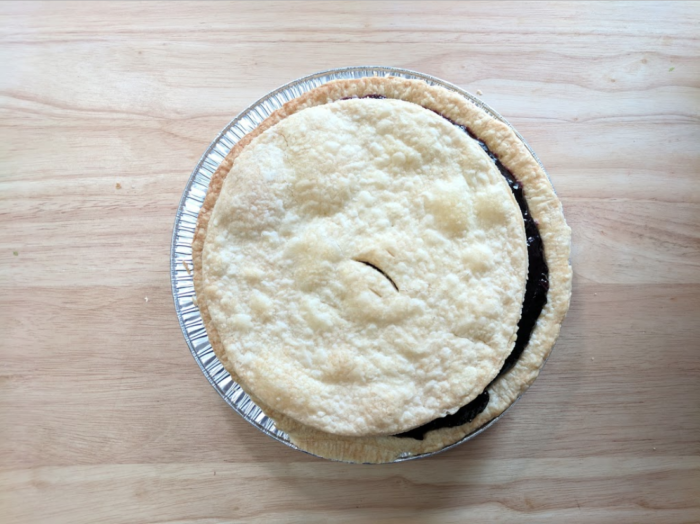 A family-owned and operated pie shop that you'll love, you can find out more about Monica's Pies in Naples if you click here. 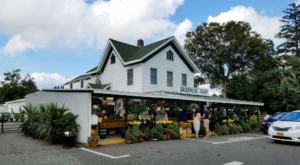 What’s your favorite kind of pie to get from Monica’s? 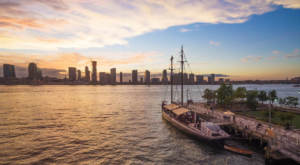 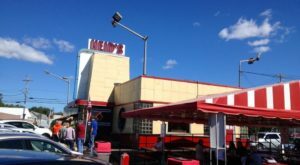 If you’re looking for other delicious treasures of our state, enjoy this read – Don’t Let The Outside Fool You, This Diner In New York Is A True Hidden Gem!